Treat Your Guests to a PARTY PACK! "The food is so good and the serving sizes are not skimpy. This is a good place to eat Mexican food. 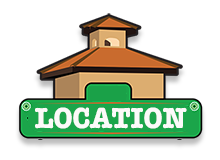 Staff was friendly and are super experienced in the heavy times of the day." "This was my 3rd visit and my parents 2nd. We were celebrating my dad's 92th birthday. 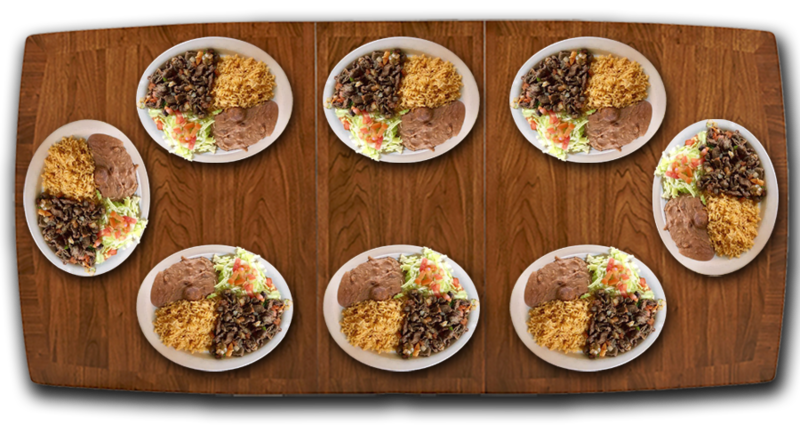 We had the Hueros Rancheros plate. The plates wete portioned well and the ranchero sauce was very good." 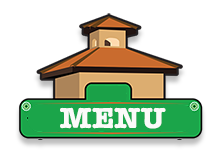 "Try the chicken cilantro enchiladas and the chicken mole. They are the best." 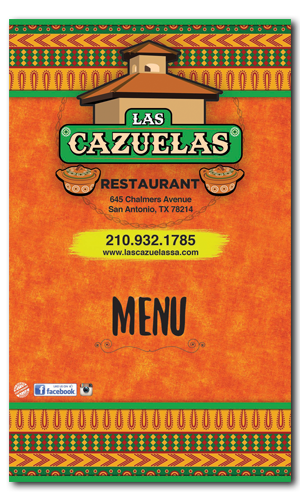 "Finally a Mexican restaurant I really enjoy here in San Antonio. The food was flavorful and delicious. About $7 a meal, but well worth it. They have the best Caldo de Res I've had in San Antonio. Waitress was friendly. Will come back time and time again." 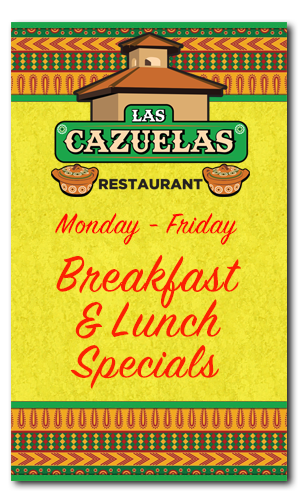 © 2017 Las Cazuelas Restaurant. All rights reserved.